Under current federal government labeling policy, imported beef can be labeled as a “Product of U.S.A” even when it isn’t. Yep, you read that right. Any imported beef can be labeled as a product of the United States as long as it passes through a U.S.-based meat inspection plant or is blended with beef from cattle raised in the United States. It’s a clearly deceptive practice meant to confuse consumers and is actually hurting U.S. farmers and ranchers who produce 100 percent grass-fed beef. But COOL labels are not required on beef. Will Harris, President of the American Grassfed Association told the Organic Consumers Association, “The U.S. leads the world in the production of grain-fed beef because grains and soy feed are heavily subsidized under the U.S. Department of Agriculture’s Federal Farm Program. Grass-fed beef producers in America, however, are unsubsidized. Unless or until COOL is repealed, the only way to ensure you are getting 100 percent grass-fed beef is to know the local farmer or rancher. According to the American Grassfed Association, sales of U.S. grass-fed beef have grown from $17 million in 2012 to $272 million in 2016 with producers seeing as much as a 30 percent premium for their products. Harris estimates that about 80 percent of all grass-fed beef sold in the United States is imported, particularly from Australia, and sells for half the price of U.S. grass-fed beef. So how in the world did we get here? When COOL was first established under the Tariff Act of 1930, it required that, “unless excepted, every article of foreign origin (or its container) imported into the U.S. shall be marked with its country of origin.” But that all changed when Canada and Mexico filed suit against America’s COOL requirements for beef and pork. In May 2015, the World Trade Organization (WTO) determined that U.S. COOL requirements violated international trade law by discriminating against Canadian and Mexican livestock. The WTO also determined that these countries could impose $1.01 billion in retaliatory tariffs on U.S. goods. After the WTO’s ruling, Congress caved to this global bully by repealing COOL and Agricultural Sec. Tom Vilsack announced that the U.S. Department of Agriculture (USDA) would no longer enforce the labeling law on beef and pork products. The repeal was a part of the $1.4 trillion omnibus spending bill signed by—you guessed it—President Barack Obama. The USDA defended its position by arguing that imported beef is a product of the United States even if it comes from a different country provided the country of origin has food safety standards similar to those in America. You’ve got to be kidding me. Since the repeal of COOL, U.S. cattle ranchers, including those in the grass-fed beef industry, have been pushing back against the deceptive labeling law. According to a lawsuit filed in June 2017 by American ranchers and cattle producers against the USDA and Sec. of Agriculture Sonny Perdue, millions of pounds of beef are now being imported from various countries and labeled as “Product of the U.S.A,” violating the Tariff Act of 1930. While the lawsuit makes its way through the courts, Kenny Graner, President of the U.S. Cattlemen’s Association, is looking for an opening in the recent NAFTA negotiations to strike a deal with Canada and Mexico that would restore the labels on beef. In a written statement, Graner cited industry figures showing that the combined cattle and beef trade deficit with Canada and Mexico tripled over the life of the Agreement, from $752.1 million in 1994 to $2.259 billion in 2016. 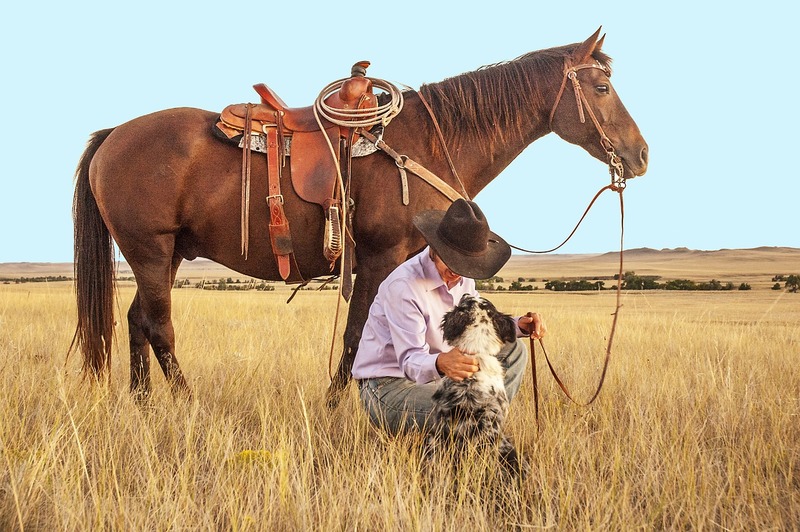 Saving the American cowboy requires repealing COOL and saving the integrity of the 100 percent grass-fed beef industry. 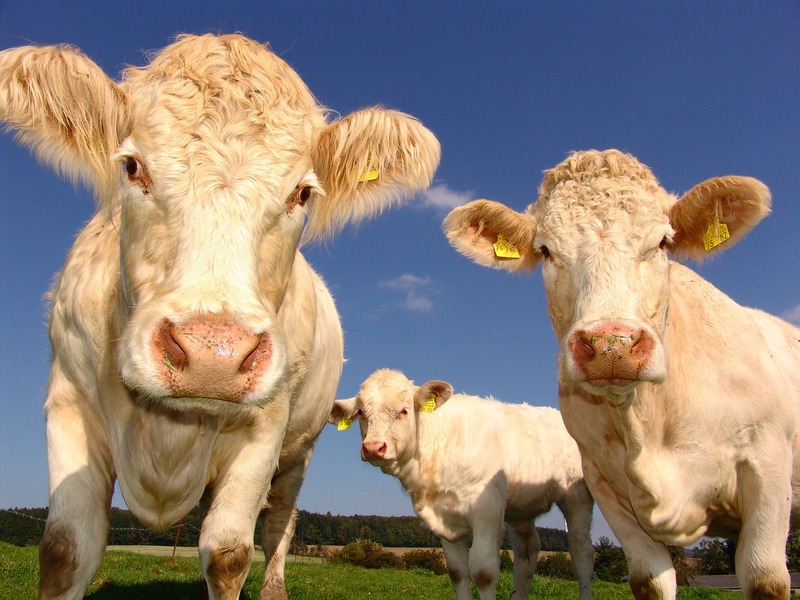 Carrie Balkcom, Executive Director of the American Grassfed Association, says “Consumers want to know when they go to the market that the grass-fed meats they are buying are from these farms and farmers. Farmers that are restoring and regenerating their farms. Farmers and farms that are preserving and restoring their rural economies. Farmers and farms that are saving a way of life by allowing these farms to survive so the next generation can be supported. The American Grassfed Association and the Organization for Competitive Markets have submitted a petition to the USDA asking its Food Safety and Inspection Services Agency to change its labeling policy to protect U.S. ranchers and consumers. Want to help repeal COOL and reign well? Sign the petition. TAKE ACTION BY MIDNIGHT AUGUST 17! Tell the U.S. Department of Agriculture: Meat labeled “Product of U.S.A.” should come from animals raised in the U.S.